A final ruling in one of Apple's suits against Samsung will have to wait until August of this year, as a judge for the International Trade Commission on Wednesday scheduled a final ruling for the first of that month. Florian Mueller's Foss Patents reported Wednesday that Administrative Law Judge Thomas B. Pender entered a scheduling order setting Aug. 1, 2013, as a target final decision date. Pender will have to make a remand initial determination on or before April 1. The ruling will concern Pender's October decision that found Samsung in violation of three Apple utility patents and one design patent. 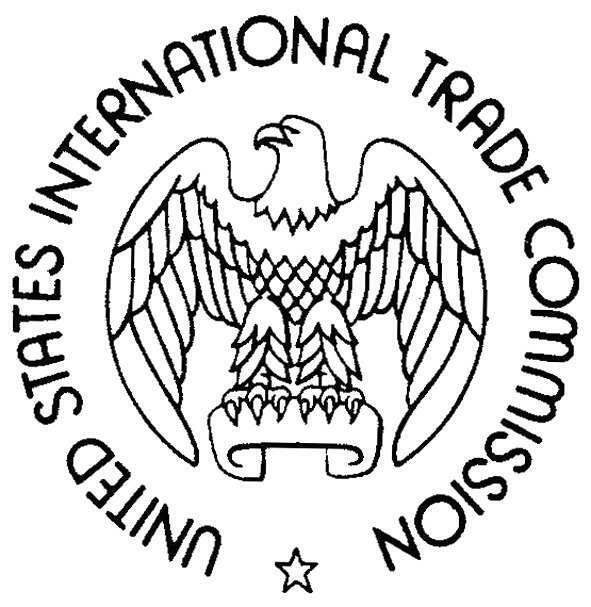 Pender recommended that the ITC institute a U.S. import ban on certain Samsung products due to their infringement of Apple patents on multitouch, providing translucent images on a display, headphone plug detection circuitry, and the design of the original iPhone. The ITC in January sent two of the four asserted patents  audio jack detection and translucent image display  back to Pender for reconsideration. Should Pender eventually rule in Apple's favor, Mueller notes, import bans on infringing Galaxy products are not certain. Samsung has already designed workarounds for several of the alleged violations, though it remains unclear the extent to which such alterations will sway the court.